Niall Chorell has an Irish and Finland-Swedish background and received his musical education at the Sibelius Academy under Jorma Hynninen and Tom Krause, and in London under Janice Chapman. He has also attended masterclasses given by Jeffrey Goldberg at New York's Metropolitan Opera. 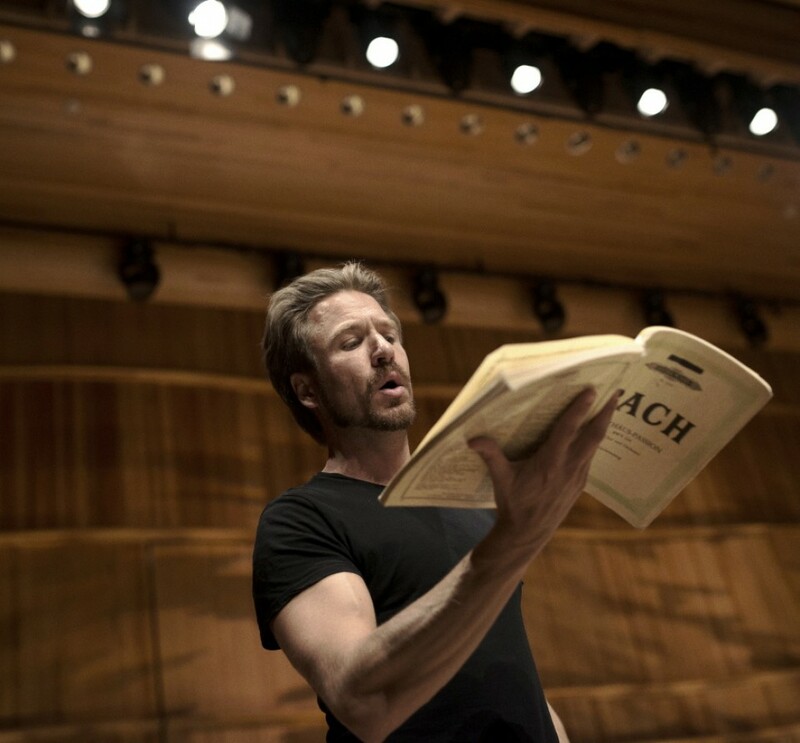 Since 2002, Chorell has performed in opera, oratorio and concerts, singing in Estonia, Wales, Iceland, Japan and Ireland. Notable appearances in recent years include Bach passions and oratorios, Einojuhani Rautavaara's Vigilia and Mozart's requiem. His opera performances include roles in Handel's Acis and Galatea and Ullman's Der Kaiser von Atlantis. He has also sung at the Finnish National Opera in works by R. Strauss, Rossini, Puccini, Mozart and Linkola. Niall Chorell has seen success in the Lohja Tenor Competition, the Lappeenranta National Singing Contest and the Timo Mustakallio Competition. In 2003, he was pronounced winner of the Caj Ehrstedt Award.